Through my 6 years of blogging, I’ve had the pleasure of reviewing an assortment of beauty products from countless brands. I always love to try new products out and to share my experiences with y’all. It’s especially great (and surprisingly rare) when I try a new product out and fall in love with it. Another category that I love posting about, and have only started featuring on the blog in the past two years, is fitness. It’s something I feel strongly about and I enjoy being able to connect with y’all in an area outside of fashion and beauty. 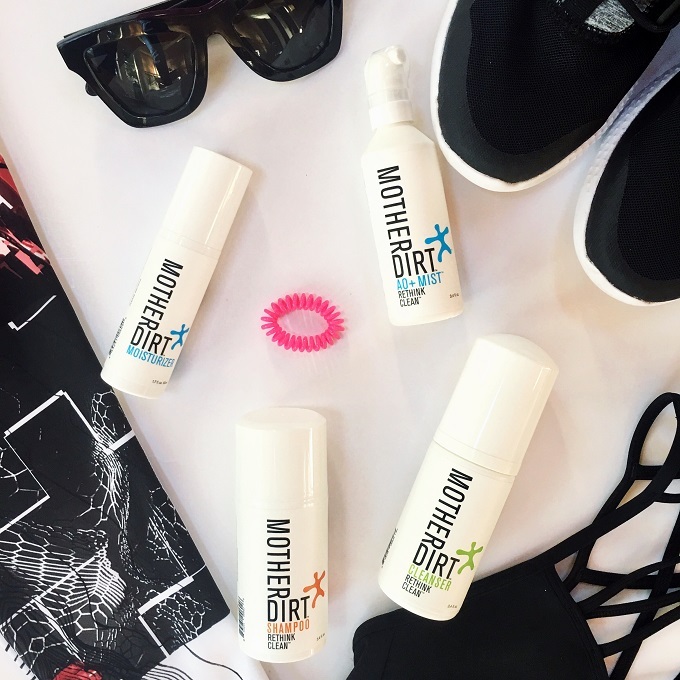 Recently I had the opportunity to try out an innovative brand that combines both my love for beauty and fitness, which makes for the perfect post to share with y’all! I always get asked about my workout routine or what I do to stay in shape, and one of my favorite ways to work-out (and to ease stress) is to practice Yoga. I live in hot and humid Florida, so during the summer months I’m exercising inside, but when the fall rolls around (and the humidity dies down) I love to get outside to work out in the cool, fresh air. Before I share with y’all some of my favorite Yoga poses that really help to engage your core, let me introduce y’all to this new brand that I am in awe about. 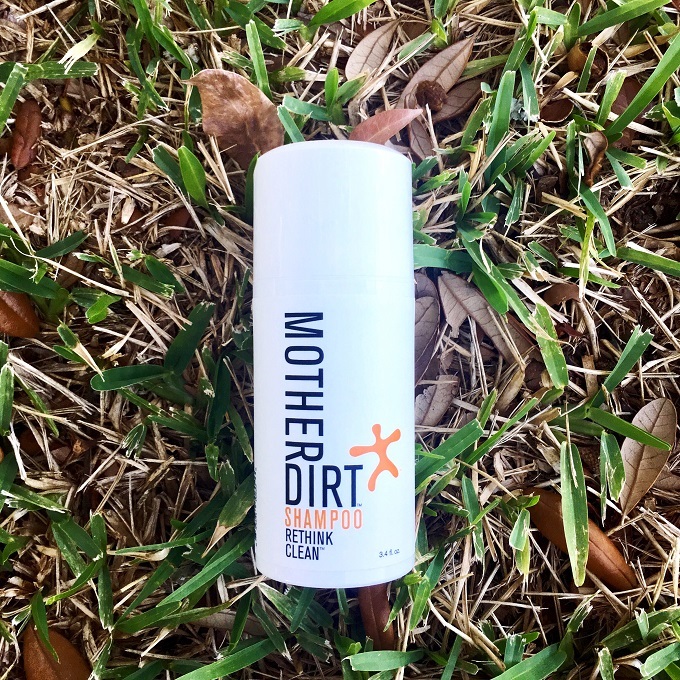 Mother Dirt is the first company to create products that are “biome-friendly” and are made of live bacteria. Yes, you read that correctly, these products contain live bacteria. I think there’s always been a stigma with bacteria. We are always trying to keep ourselves as clean and as sterile as possible, but we’ve forgotten (or didn’t know) that bacteria can actually be good for us. 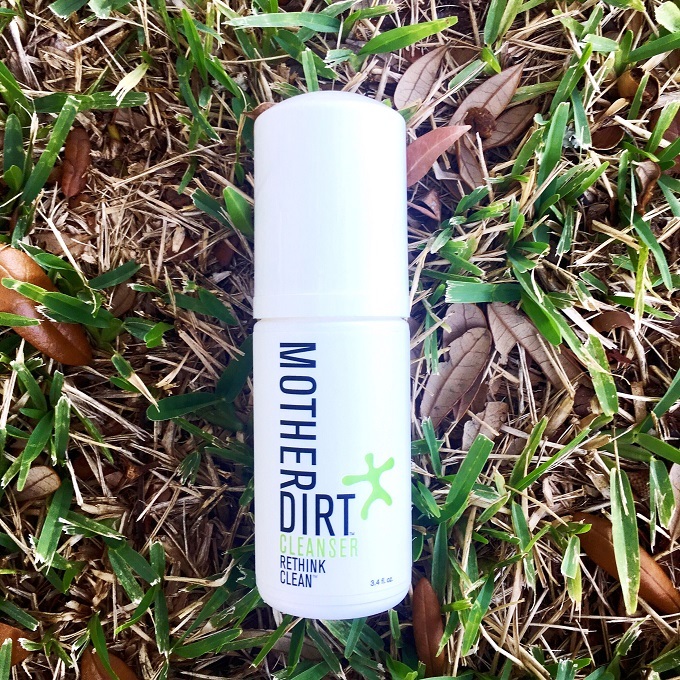 Mother Dirt products not only help you to maintain a balanced microbiome on your skin, but they actually help to improve your skin’s appearance, as well as how it feels. 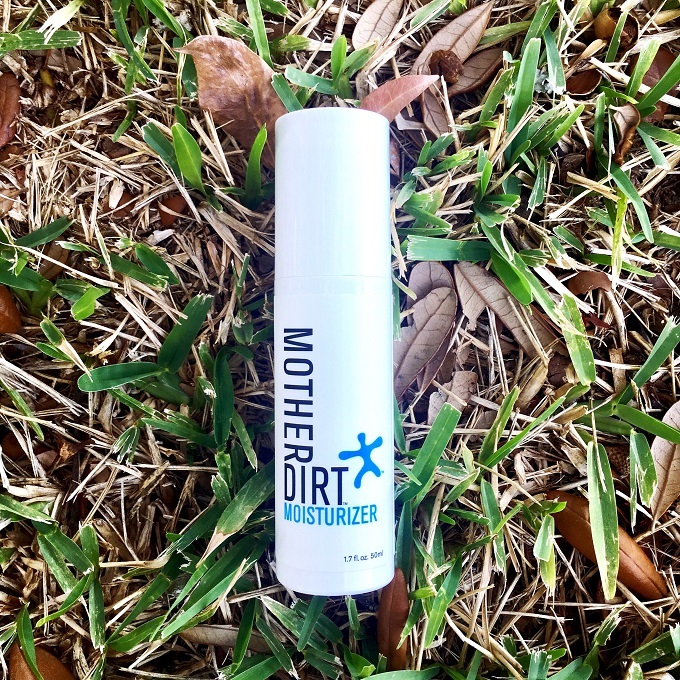 It helps to hydrate and soothe the skin, as well as to balance oil production and body odor. This means you can cut down on products such as soaps, deodorants, and moisturizers. As soon as I read about this unique brand I was intrigued and just had to try them out! There’s nothing else like it!! 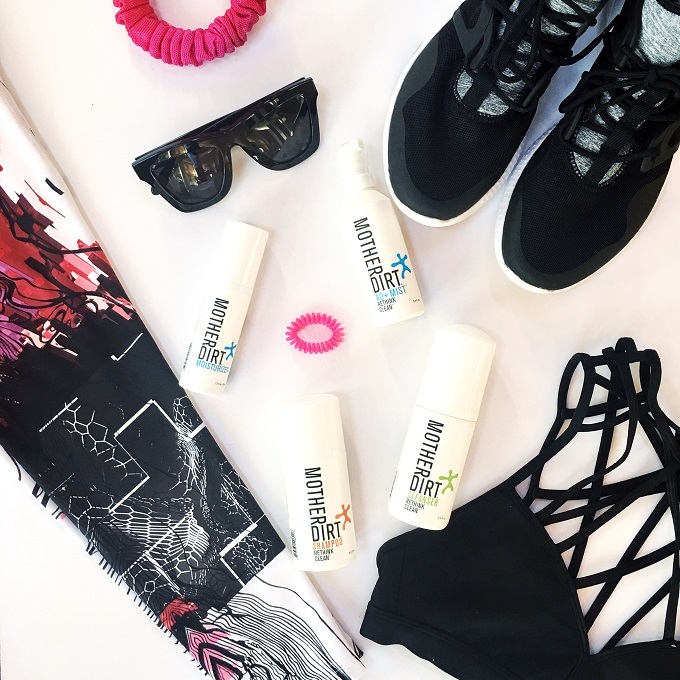 These products have easily made themselves into my beauty routine -- and I especially love how they fit into my workout routine. 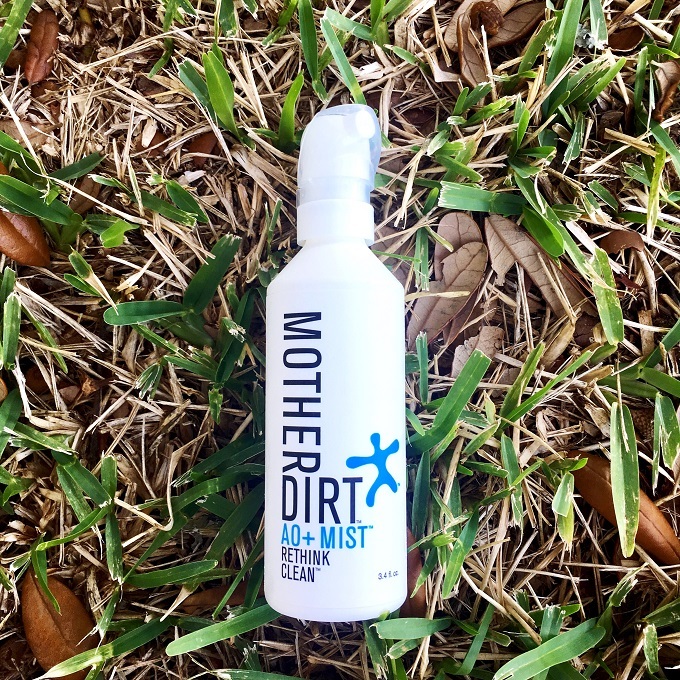 I use the AO+ Mist before I work-out (before showering) and it makes me feel refreshed. After working out (and whenever I shower) I use the Shampoo and Cleanser, and before I put my makeup on (or if I go fresh-faced) I use the Moisturizer. Dolphin Plank: Start with your hands and knees on the floor, then place your forearms and palms on the floor. Make sure that your elbows are beneath your shoulders and that your arms are vertical. Keep your legs and pelvis in line with your shoulders. Your ibs and your lower belly should be drawn back toward your spine. The pads of your toes should be dug into the floor. Lift the back of your head enough to maintain the natural curve in your neck. Supported Isometric Hold: Sit on your bottom with your elbows resting under your shoulders and your palms facing down. Lower both of your legs an inch off the ground. Keep your thighs as close together as possible, and keep your spine straight. Engage your abdominal muscles and hold for 5 breaths. For an optional modification due to pain or discomfort in your lower back, you can lower one leg to the ground. Floating Triangle: Straighten both of your legs and lean towards the right to open your shoulders. Extend your left arm above your shoulders and reach over your head, with your palm facing down. Then reach your right arm under your head, with your palm facing up. Hold this position for 5 breaths, then do on your left side. Yoga is such a great way to stretch, engage your core, and ease your mind. You can do it pretty much everywhere too and these are just a few poses that are easy, but effective. I’d love to know if y’all are fans of Yoga and if so, what are your favorite poses? Please leave me a comment below! Cool! I am not into yoga but I definitely I respect people that do it!